Imagine a time when it is widely understood that a horse might be a better athlete without metal shoes nailed to his feet. Imagine sporting professionals acknowledging that a barefoot horse has better natural grip, greater speed and a quicker recovery rate after exercise. Those of you whose horse has only recently come out of shoes might find such a scenario hard to fathom. Because of course you might be witnessing discomfort as your horse regains the health in his hooves. 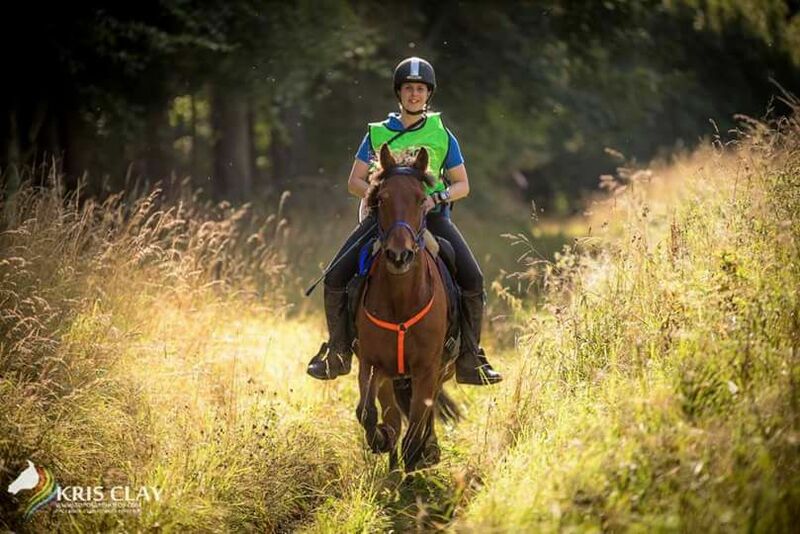 You might be forgiven for thinking your days of trotting on hard or rough ground are gone – but take heart. 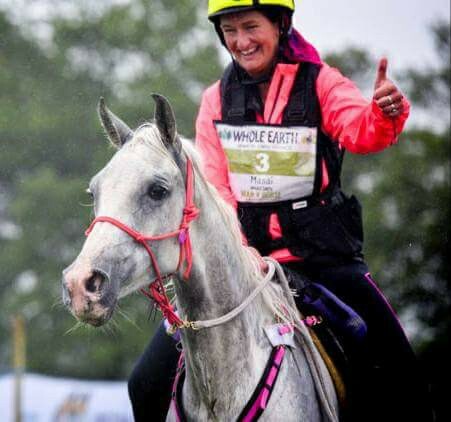 You only have to spend a bit of time in the company of some endurance riders to discover just how much a barefoot horse can achieve given the right lifestyle and training. They can keep going for miles due to their high level of fitness. 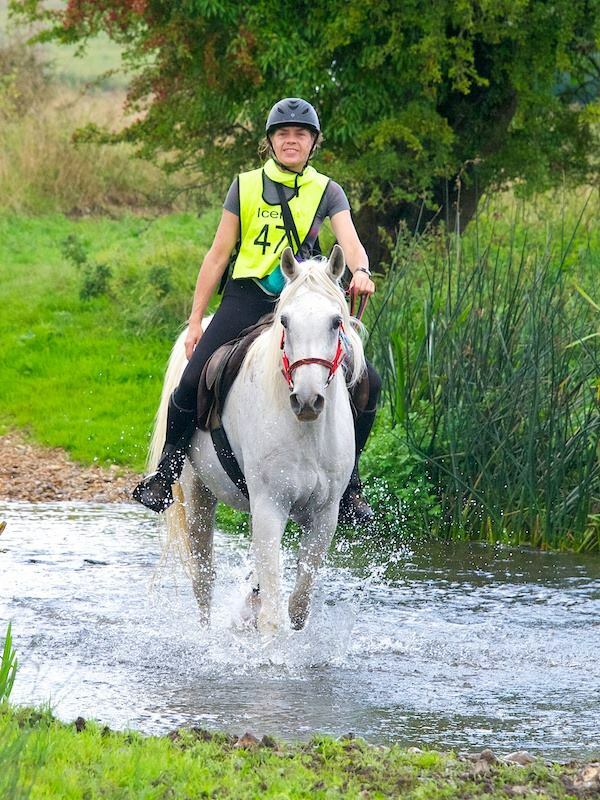 They don’t slip, they feel the ground (but in a good way) and they have an enviably deep relationship with their riders. 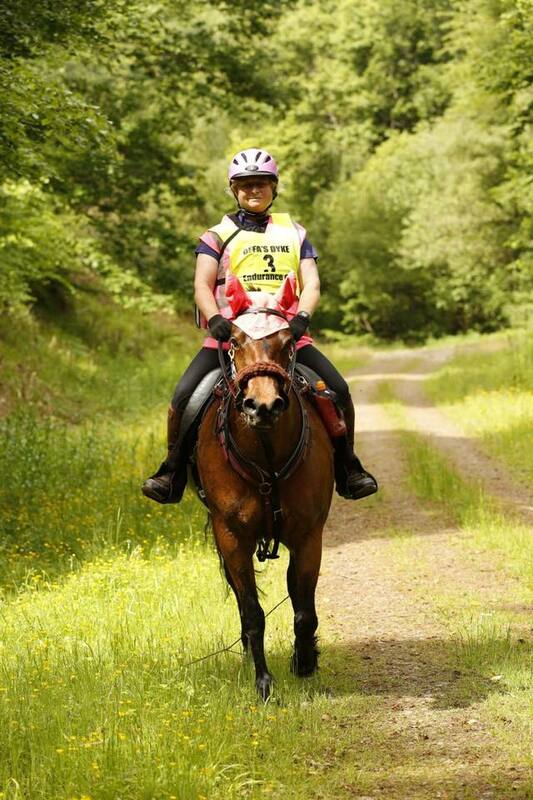 Can less sporting equestrians learn from their experiences? Let’s meet some of them and impress you with some facts and anecdotes. 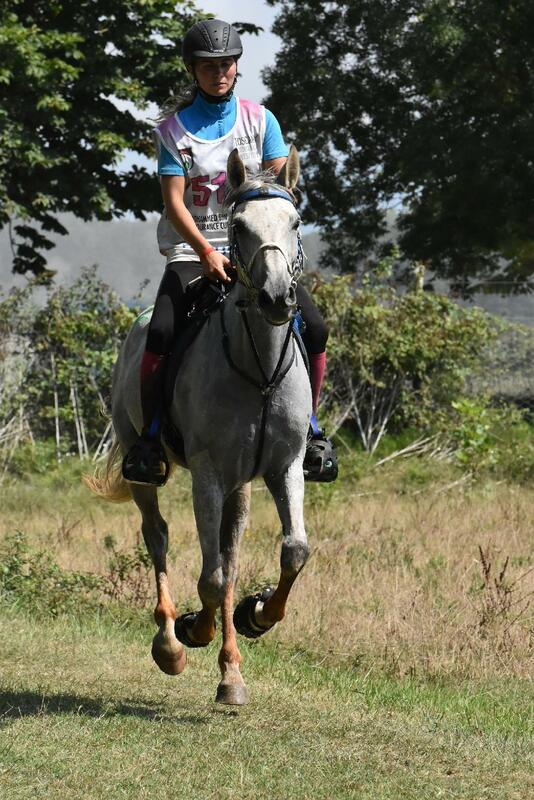 This year’s winner of the arduous 100-mile-in-a-day Tevis Cup in the United States DOES NOT WEAR METAL SHOES. Tennessee Lane rode the 17-year-old Arabian, called Farr, with glue-ons and carried Easy boot gloves as back up. 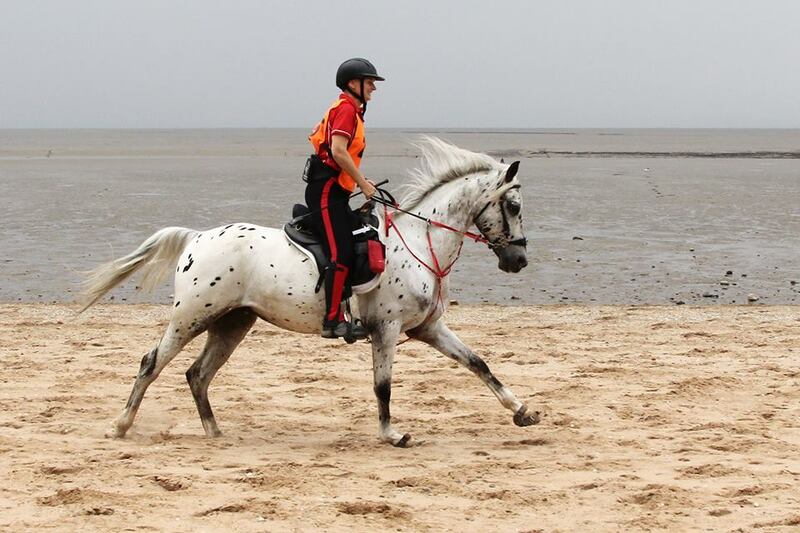 The horse is barefoot when not competing. 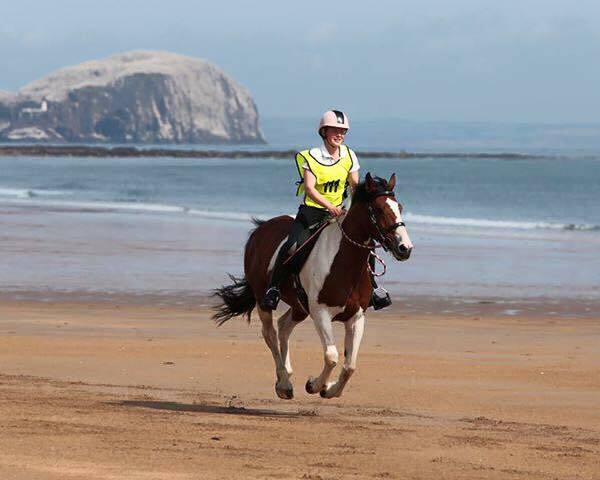 In the UK, Dominic Smith finished in overall 46th place nationally on a barefoot and bitless horse. 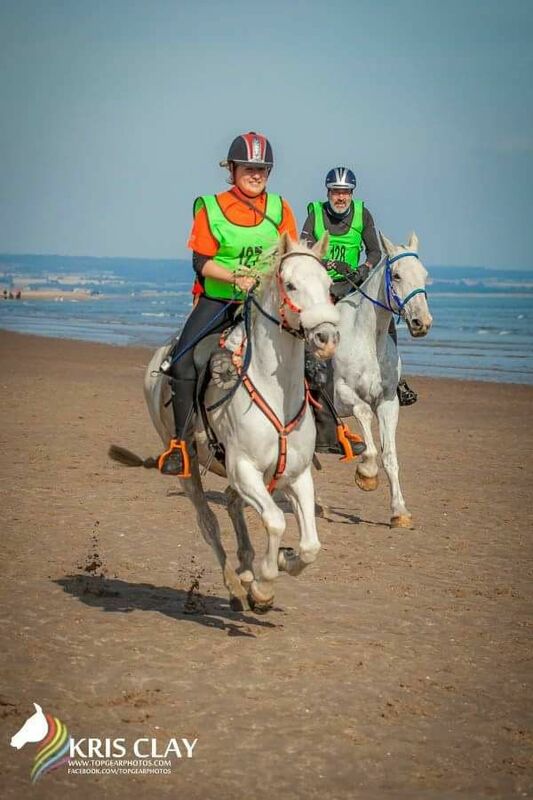 He has completed about 500 km in competitions without hoof boots and recently finished third in the open at the Red Dragon ride in Wales, the national championships. He was winner of the best rider/horse combination in the open, bagging a handsome trophy and the horse’s finishing heart rate was 44. The fact that Dominic can tell me his horse’s heart rate tells you a key thing about the sport. 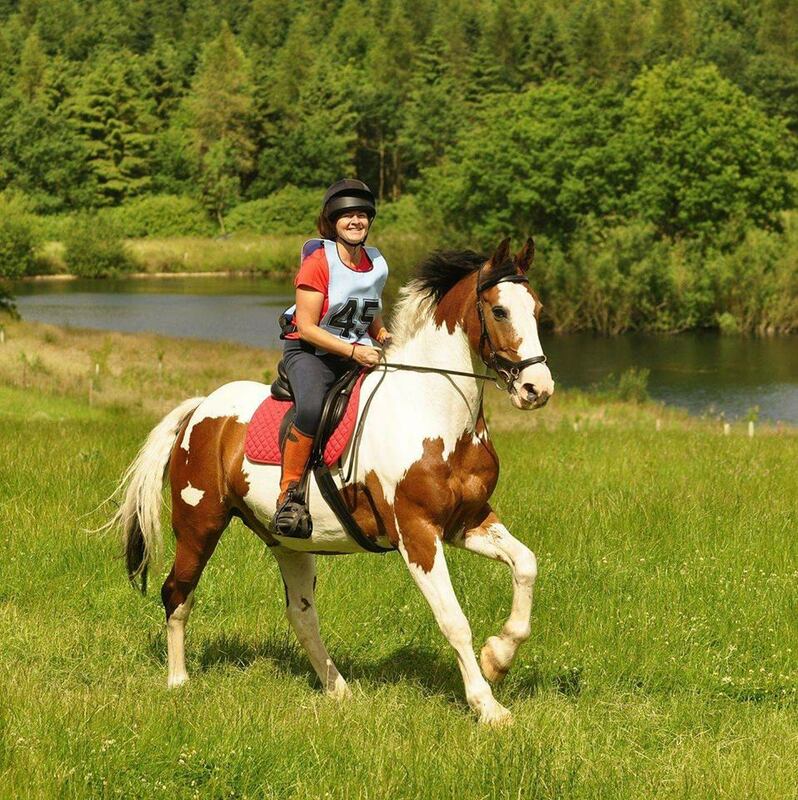 There are regular veterinary checks for soundness and heart rates – horses aren’t allowed to continue unless they pass. 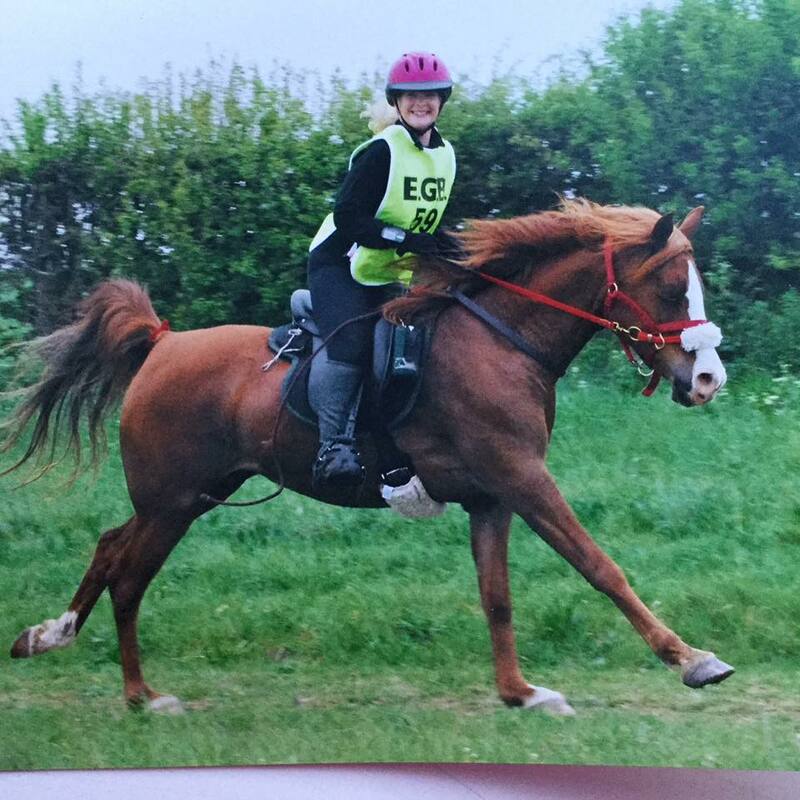 A horse that is struggling or lame is ‘vetted out’. There is probably no other equestrian sport with such scrutiny. Dominic’s horse, known as George (but with the full name George Bush) was bought by him as an unstarted five year old. He was barefoot and shoes were never considered. 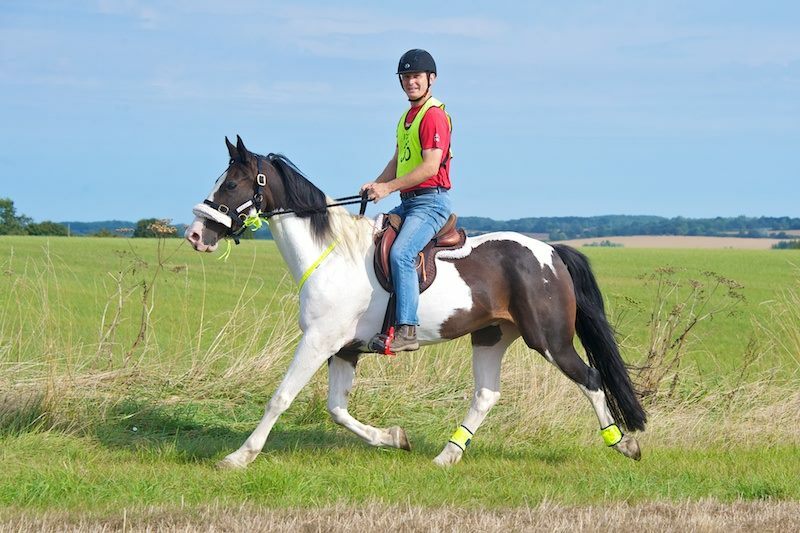 Boots were difficult to get a good fit for the 16.2 cob x IDTB so Dominic takes it more slowly over rough ground, making up the time where the footing allows. ‘I’ll push on where the going is good for feet, even if I’m feeling it myself. Then I’ll give him a breather where we hit gravel or tougher stuff for feet, so that he’s getting a break where he needs to go easy,’ he says. ‘We’ve been vetted out on two rides early this season. One was ‘out of time’ and the other was lameness, one sore foot which was fine the next day. Both times this was down to me, missing solid stop lines and therefore going off course, doing extra distance and having to double back to achieve the check points. Both times, sod’s law, were on challenging courses. Life style, feeding and an exercise regime are all important. 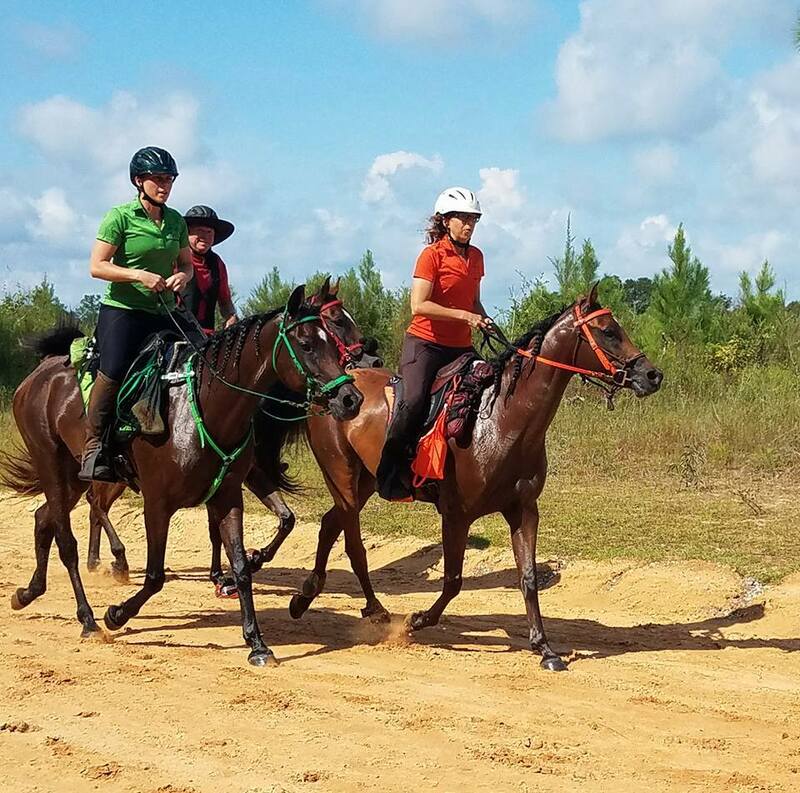 Katherine Mills (right) lives in Hungary but travels far and wide with her four competition horses – all Hispano Arabs apart from one appaloosa cross TB. 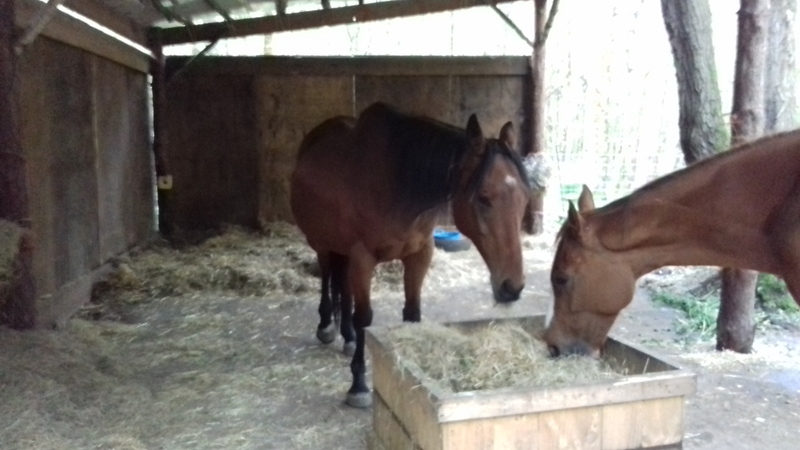 ‘They live out 24/7 on a 1000m2 bare paddock with shelter and hay in feeders. They are let out on grass for a snack for a couple of hours in the morning while I poo pick but previously they lived 24/7 on long grass without a problem. I’ve never keep them on short grass. 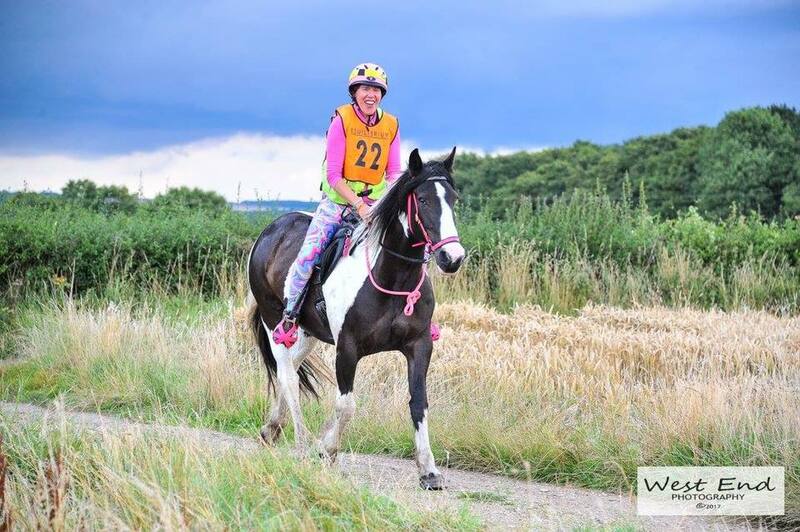 ‘I ride every other day at the most and mainly trot and canter on all good ground on the flat and walk up and down hills (1-2 hrs LSD, Long, Slow Distance). 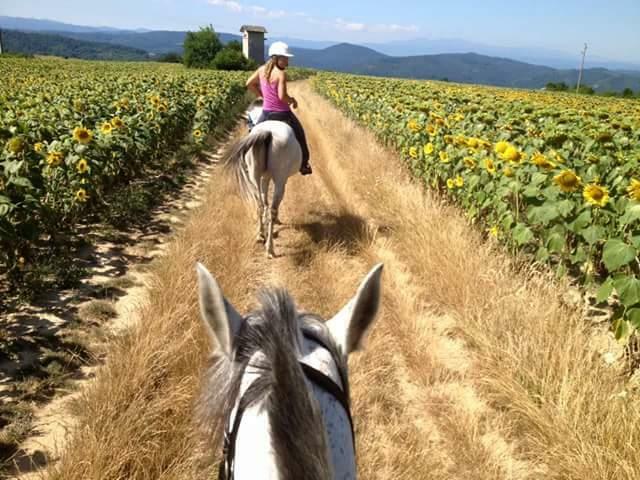 Then usually every 3rd session I will do either continuous canters (30mins to 1 hr of canter, in intervals for less fit horses), hill intervals or fartlek intervals for a few weeks. (Fartlek training is another interval-type training for aerobic fitness) If I have no particular event coming up and they are already at the fitness level I want I will just do the LSD training. I always have a focus for the session so I train that aspect properly eg: fat metabolism, LSD, raising anaerobic threshold (intervals and fartlek), muscle memory (continuous canters). Every month or so I will go for a long ride just so they are used to being out. They always get at least a couple of months off in the winter with just the occasional ride for fun. 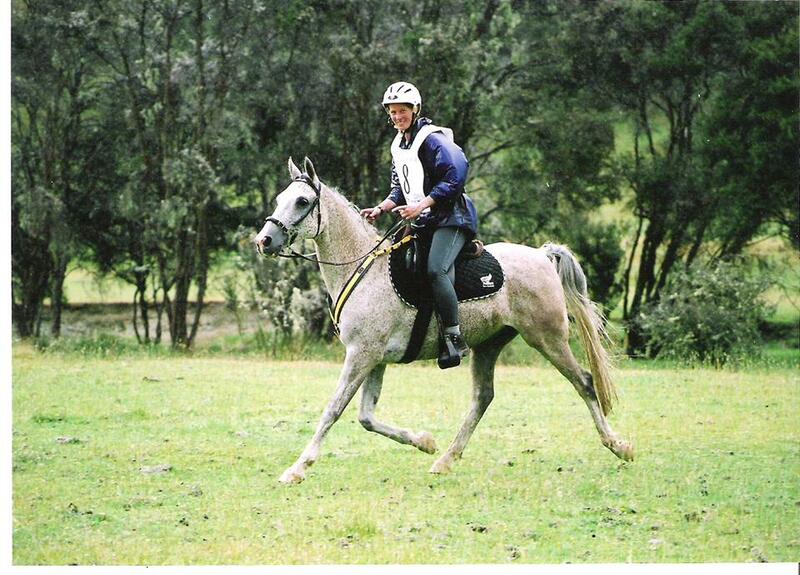 I was fascinated by Barry Brewell’s insight into the relationship between these horses and their riders. 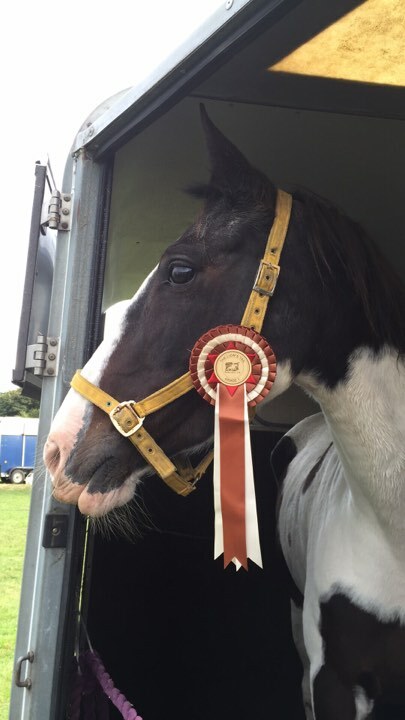 Gemma la Coop has had great success competing with hoof boots. 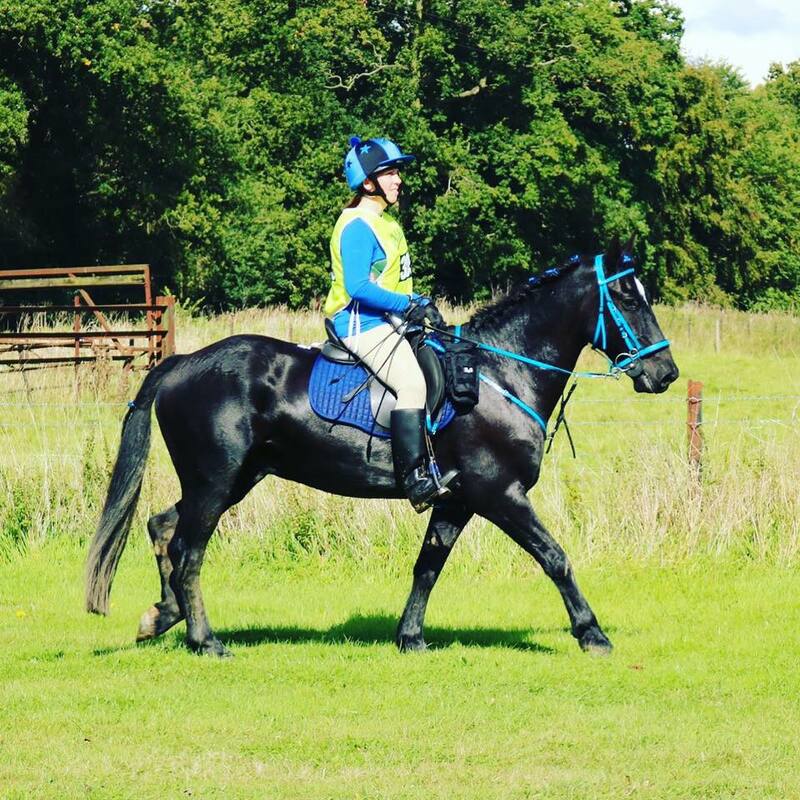 ‘I’ve done several 80 km (50mile) rides with my boy successfully booted, and did 100 miles through the Cairngorms over 4 days. The key is to make sure you have well fitted boots! 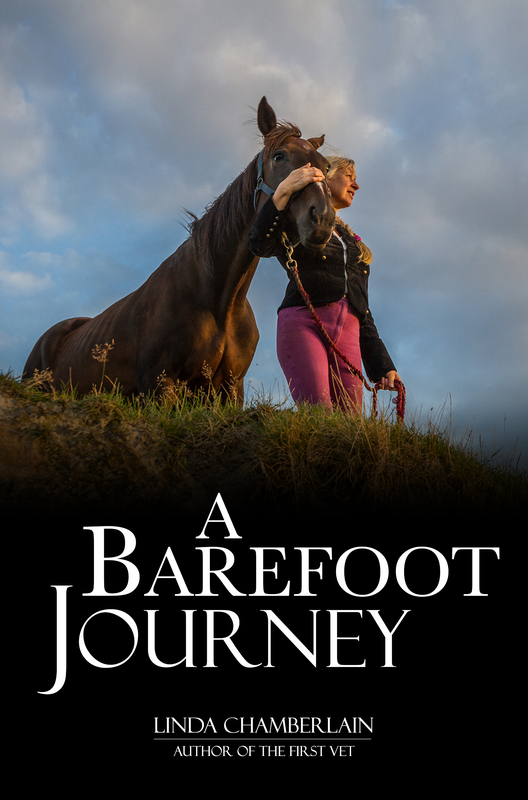 My non-fiction book – A Barefoot Journey – tells the story of riding without shoes in a hostile equine world. Mistakes, falls and triumphs are recorded against the background of a divided equine world which was defending the tradition of shoeing…with prosecutions. Available on Amazon UK and Amazon US – paperback for £2.84 and Kindle for 99p. 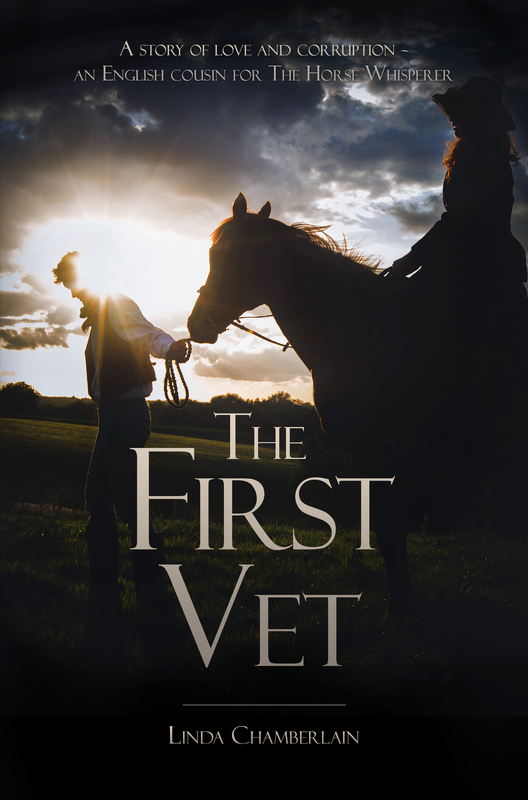 My historical novel, The First Vet, is inspired by the life and work of the amazing early vet, Bracy Clark – the man who exposed the harm of shoeing 200 years ago but was mocked by the veterinary establishment. 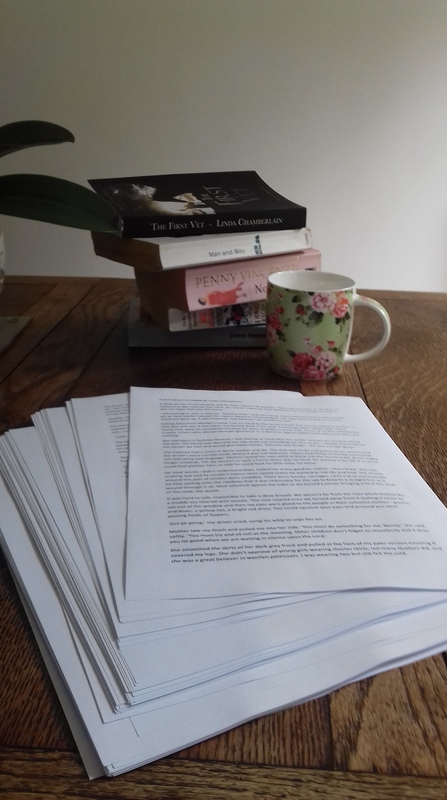 His battle motivated me to stretch my writing skills from journalism to novel writing and took me to the British Library and the Royal Veterinary College for years of research. Paperback price £6.99, Kindle £2.24 –Amazon UK. Amazon US. This book has more than 50 excellent reviews on Amazon and a recommend from the Historical Novel Society. ‘Fantastic read, well researched, authentic voice, and a recognition of the correlation of our best slaves- horses- with the role of women throughout history. If you are into history, barefoot horses, and the feminine coming of age story, then this book is a must read’ – Amazon US reader. 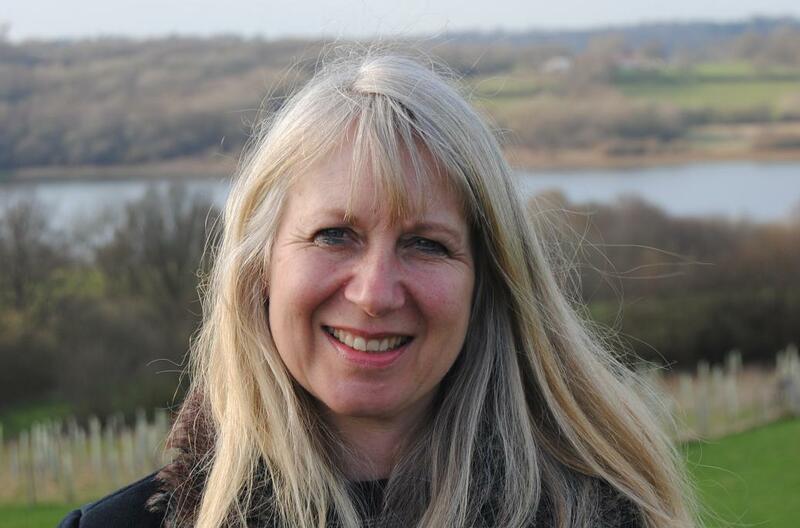 If you want to keep in touch, click the follow button on this campaigning blog or find me on Facebook…or buy one of my books for a friend! How Bad Are Horse Shoes?